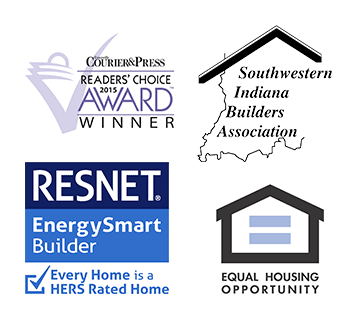 We at Homes by Eagle know that when it comes to our customers, knowledge is power. That’s why we make a commitment to you from day one to keep you informed of every aspect of your new home.  Eagle’s Model Home Design Center—the only one of its kind in the local area—is a valuable resource to you as you make decisions about your home’s outside façade and interior design features. Knowing that utility savings is important to customers, Eagle Construction makes energy efficiency a priority with every house they build. 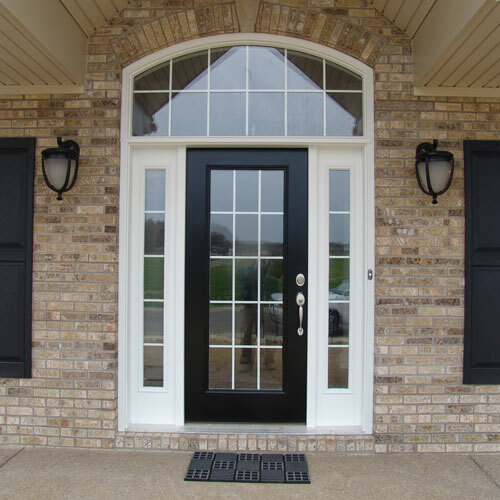 Efficient windows, appliances, insulation, furnaces, sealing techniques and more are standard in all Eagle homes. Eagle Construction is committed to not only energy efficiency, but also WATER EFFICIENCY. We use both WaterSense® certified plumbing fixtures and ENERGY STAR® certified dishwashers. Choose from several water-efficient upgrades for even more savings. Your contact person throughout the entire building process is the owner himself, Shane Clements. Shane checks job sites daily and can follow up with you quickly to answer any questions you may have. Most builders show customers a small blueprint of where outlets and lights will be placed in the home. This is not the case with Eagle Construction. Once the home’s framing is complete, you will meet with Shane onsite for an electrical walk-through. This will give you an opportunity to select placement of your lighting, outlets, and cable locations—selections that will work with your own individual lifestyle. Once the structure is enclosed, you will be given keys and a garage door code so that you can check on the progress of your home at any time. With total customer satisfaction in mind, Shane meets with customers at the home for a final walk-through before closing so that any last-minute details can be addressed. An extensive warranty is provided to every home buyer, which includes an eleven-month follow-up meeting to make minor adjustments that are a normal part of house settlement.